Olivia Burton presents this beautiful Rhodium Plated Tone 3D Bee Twiglight Chain Bracelet. 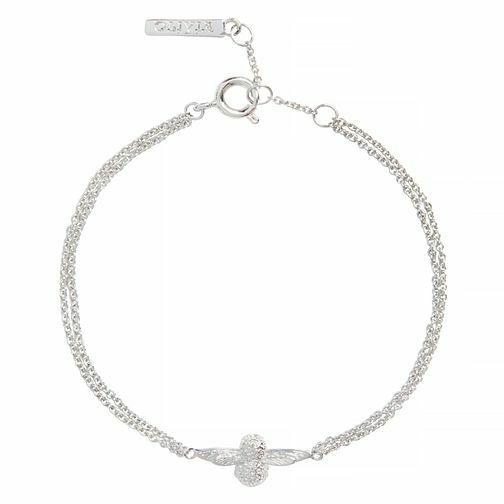 Simple in design yet stuniing in form, this bracelet features a sweet and feminine rhodium bee set on a rhodium chain that oozes contemporary chic. The perfect accessory for everyday wear.